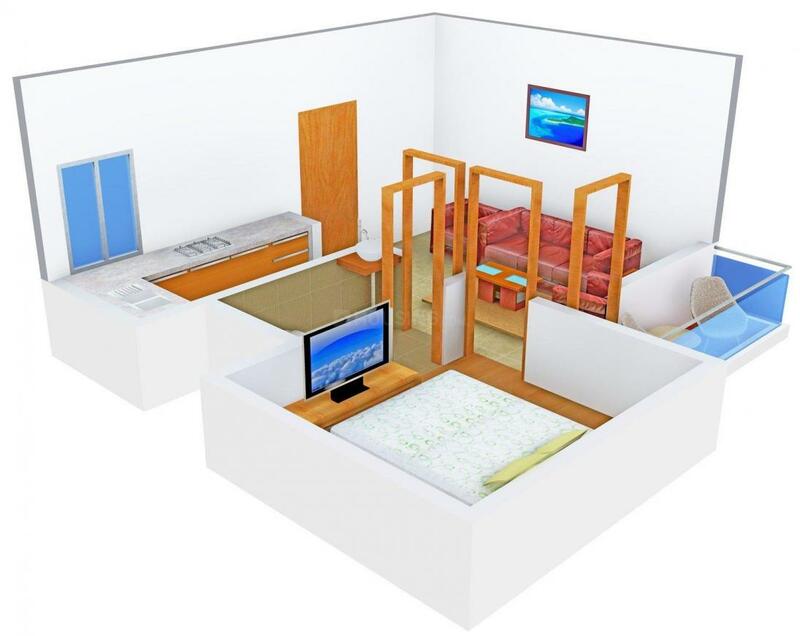 PV Apartment in Niti Khand I, Ghaziabad by Prithvee Vaibhav Housing Pvt. Ltd.
By Prithvee Vaibhav Housing Pvt. Ltd.
450.00 sqft. 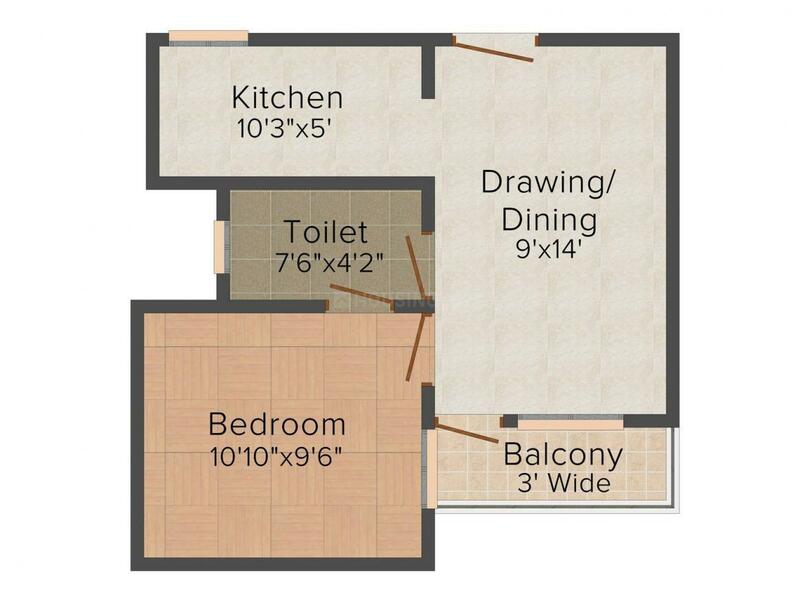 - 1200.00 sqft. PV Apartment is located in a posh area surrounded by all amenities required for comfortable living. This property accommodates many homes that are classy, elegant and lavish. The beauty of this ultra-luxurious building cannot be just stated in words. If you are planning to purchase your dream home, then no other choice can be better than PV Apartment . Lead a comfortable and enjoyable life at this marvelous complex and reside in serenity for a lifetime. 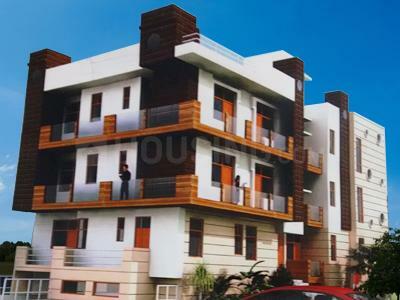 Niti Khand I is one of the posh localities in Indirapuram, Ghaziabad. Some of the roads in this area are Vijaya Laxmi Pandit Marg, Padmana Naidu Marg, Mall Road, Mani Ben Marg and few other smaller lanes that connects the area internally well. Also, the Vijaya Laxmi Pandit Marg here gets linked with the Mohan Nagar Link Road that further joins the National Highway 24 at a short distance away from Niti Khand I. Some of the prominent educational institutions here are Gurukul Academy, Rivera Public School, National School of Visual Arts & Research Centre and many others. Also, the IIFT International Institute of Fashion Technology, Delhi Public School, Indirapuram and Jaipura School of Business lies in close proximity to this area. Health care centers in this part of Indirapuram are Dr. Kapil Singhal Neurologist, Petunias Children's Hospital, Healthy Heart Centre and Diagnostics and few others. Harsha City Mall, Omaxe Park Plaza and D Mall are the popular recreational hubs of the area. Dev Ahilya Bai Park within the vicinity makes up for a cool atmosphere around and enables places for strolls and outdoor games as well. Due to the availability of every basic establishment of schools, colleges, market places, hospitals, banks, ATMs, etc that makes Niti Khand I is a hot spot for investors and Real Estate developers, thus promising a relaxed lifestyle. 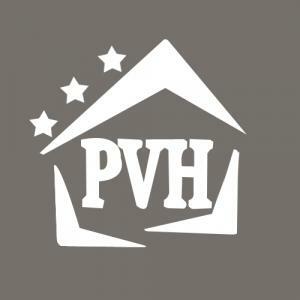 Prithvee Vaibhav Housing Pvt. Ltd.
Prithvee Vaibhav Housing Pvt. Ltd. offers value for money projects to the customers and intends to keep doing the same in the future. Solely on the basis of hard work and sincerity, this company has managed to make a mark in the Real Estate world of Noida and Ghaziabad. This company takes pride in the employees who have been working with dedication to help the company provide its customers with flawless quality. Armed with the power of technology and artistry they are engaged in creating properties which are spacious and architectural wonders at the same time. Based upon the virtue of honesty, they always ensure to maintain a special relationship with their customers.